Magic Touch Gloves https://www.review-australia.com/asia/magic-touch-gloves/RE19ACC221.RENVY015.html The final glorious touch to your winter outfitting and a quality keepsake you'll treasure. 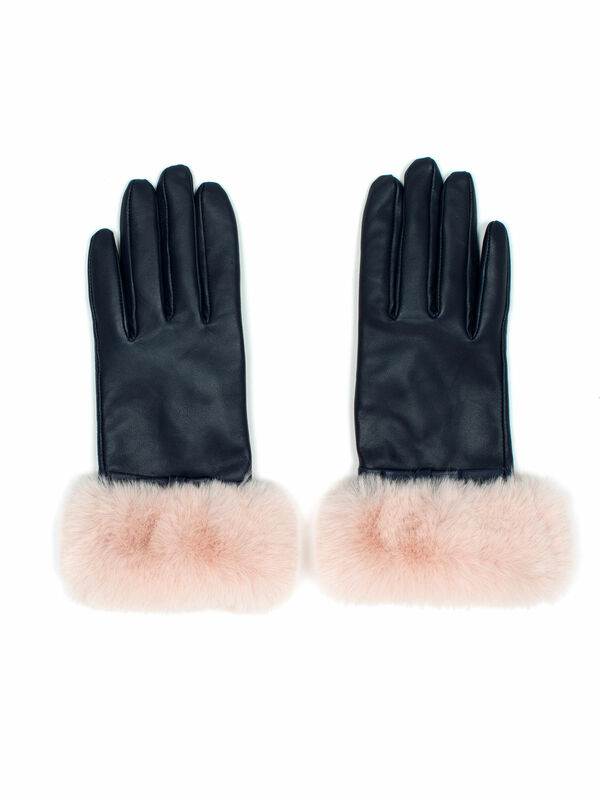 The Magic Touch gloves, crafted in genuine leather, are the ultimate in cold weather sophistication. The leather gloves have a soft grain finish with a soft inner lining. In a versatile navy shade, they're beautifully accentuated with a soft faux fur trim.